Yes, business can be funny. When you think about life as an entrepreneur, you probably think of email lists and marketing and client relations. You probably don’t think of humor. 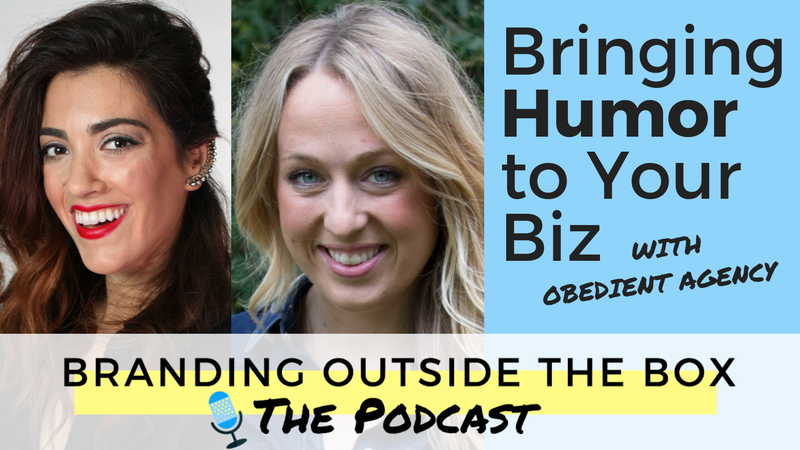 Enter Lindsay Rush and Allie LeFevere of Obedient Agency. 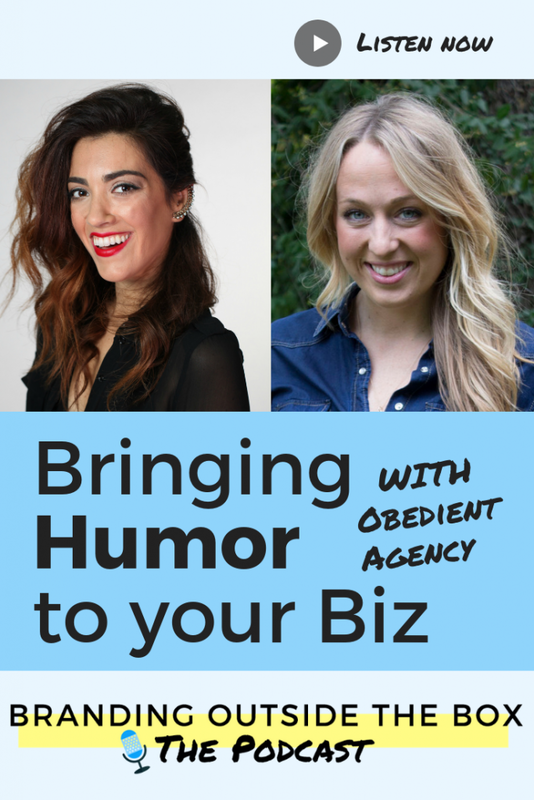 They work with clients to inject humor and fun into their marketing and branding. They’ve worked with all types of clients, from major national corporations to small boutique lifestyle brands. 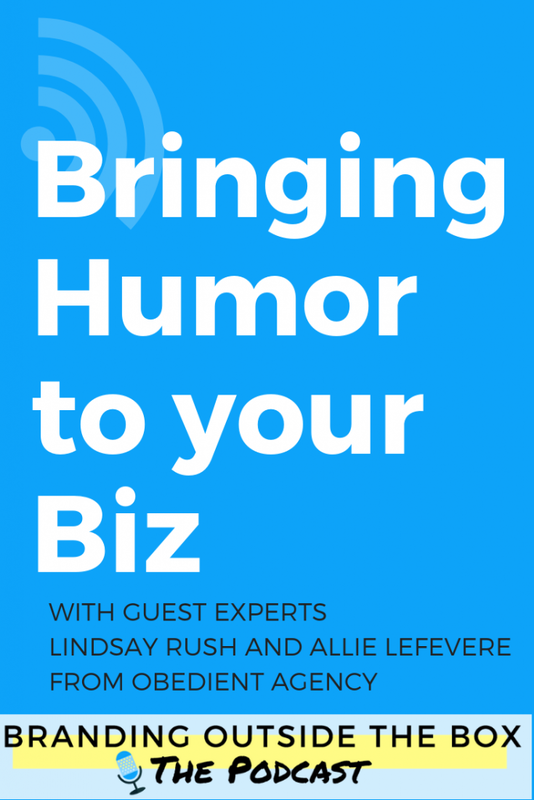 Today, they join me on the podcast to share their own branding journey as well as advice on how all entrepreneurs can utilize humor in their business. Get started now by downloading their free Humor Reference Guide, In on the Joke.